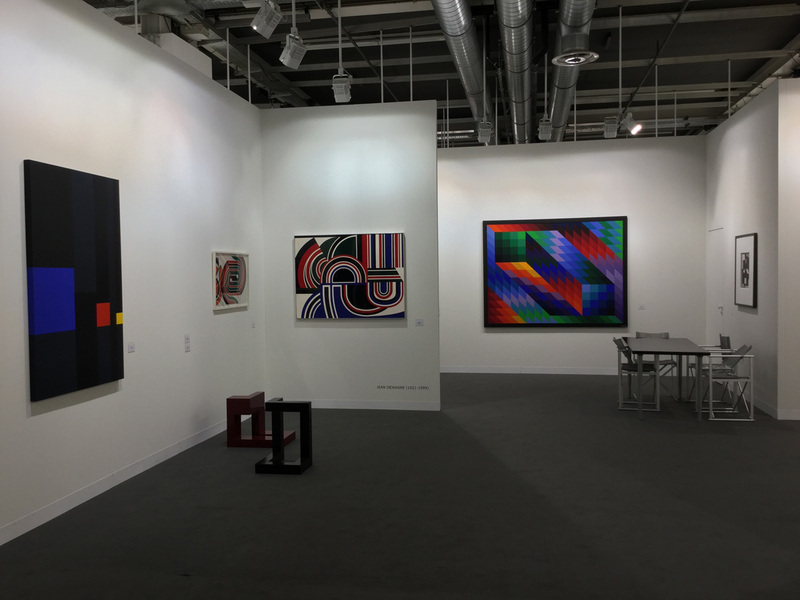 Around three key artists, Auguste Herbin, Jean Dewasne and Victor Vasarely along with all those represented by the gallery, we wish to pay tribute to Anne and Jean-Claude Lahumière. For over fifty years they promoted all these artists who have now gone down in history. 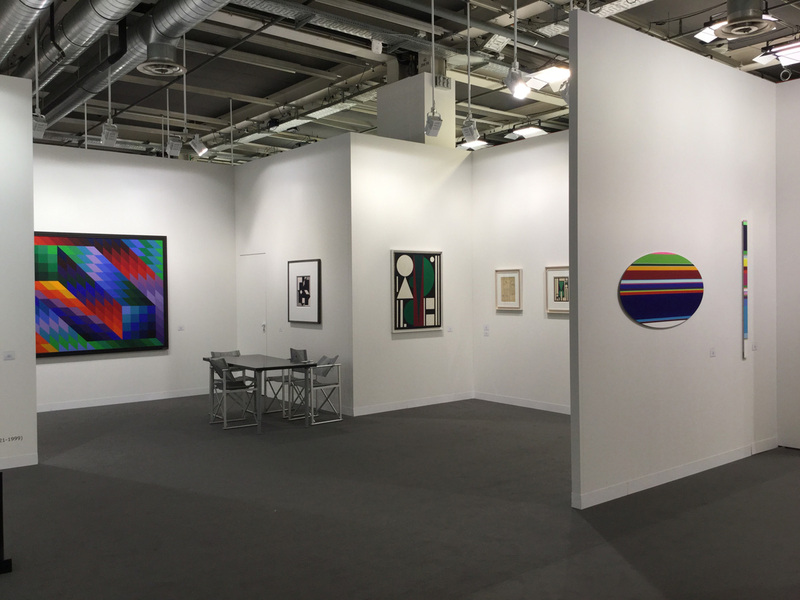 They leave behind them a gallery whose identity was steeped in geometric abstraction, primarily French. Thanks to its strong image, the gallery continued to grow by welcoming contemporary European artists, whom Anne and Jean-Claude consistently promoted. 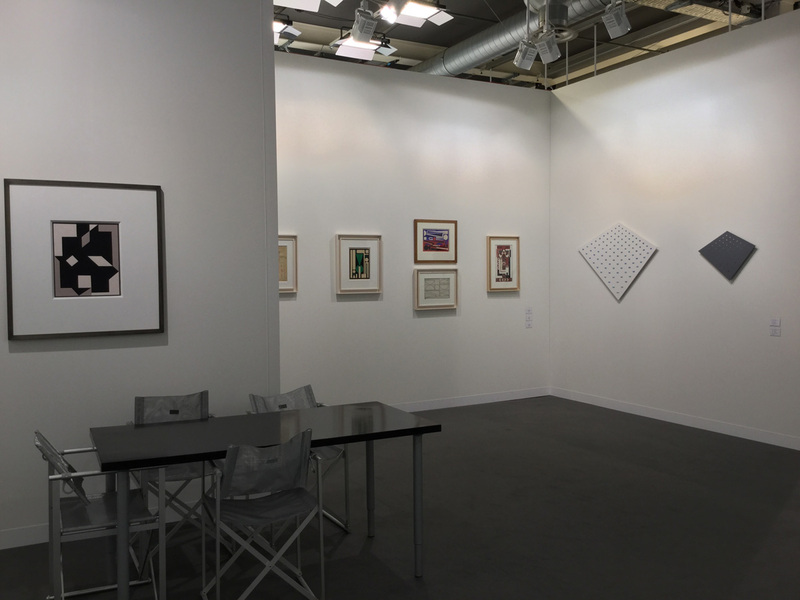 Encouraging a cross-generational dialogue on their stands at art fairs as well as in gallery shows, they helped historic artists to consolidate their fame and contemporary artist to exist and reach a wider audience. Anne and Jean-Claude’s commitment represented a modest but dogged attempt to contribute to the history of geometric abstraction, one of the most sustained movements in the history of art. They won profound respect for their commitment to this trend, which was not always easy. They were convinced that colors and shapes can generate a universal language, and we think they were right : that’s why we’ve taken up the difficult challenge of paying them this tribute, which we earnestly hope will win you over.